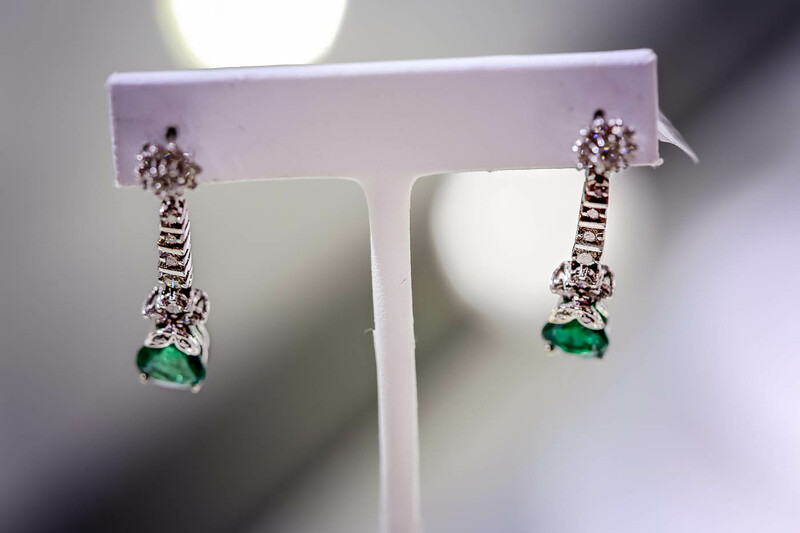 Tuesday through Thursday: 10:00 a.m. - 5:00 p.m.
Friday: 10:00 a.m. to 5:00 p.m. & Saturday: 11:00 a.m. to 4:00 p.m. 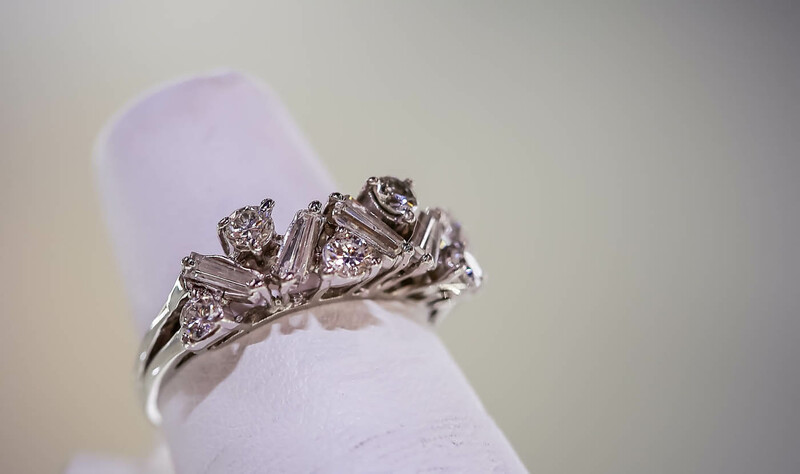 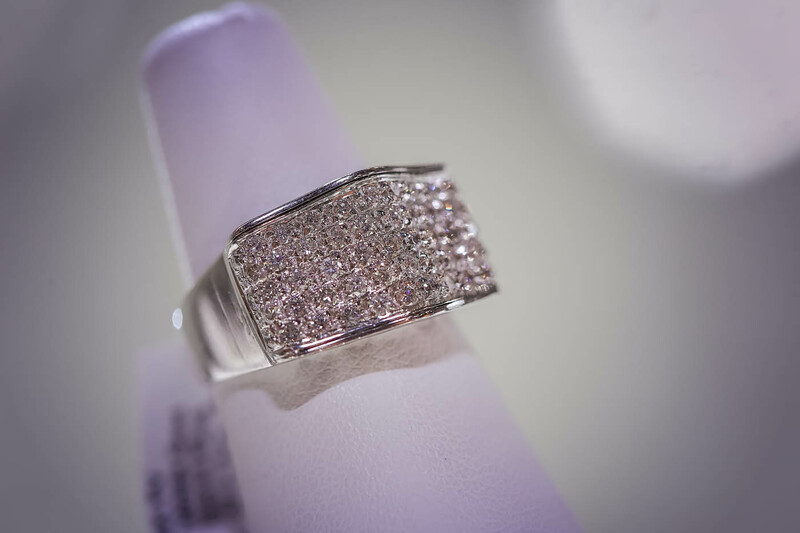 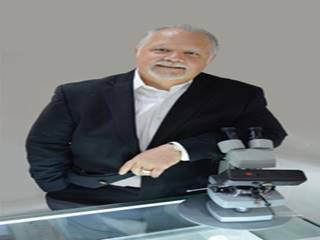 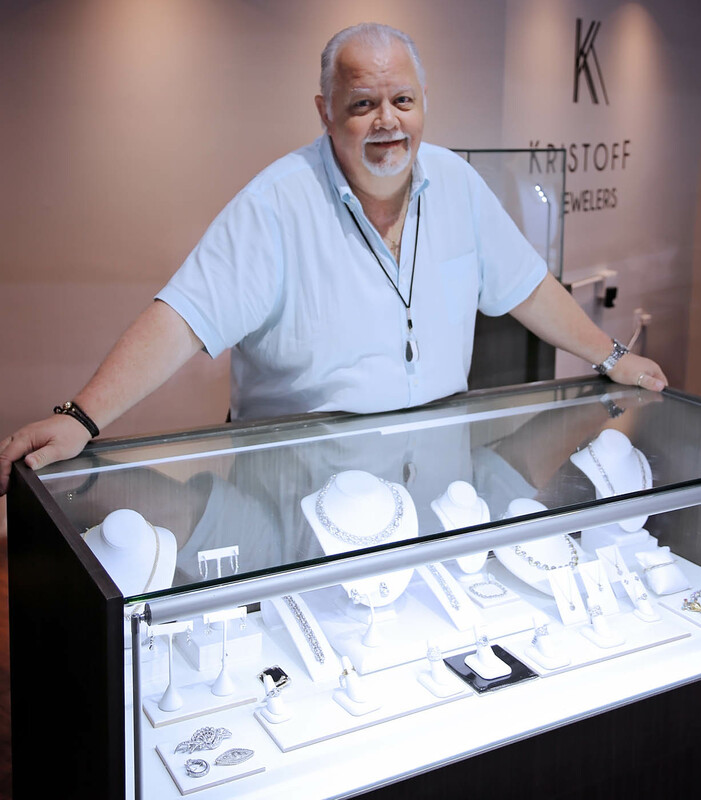 Unique world-class jewelry, a comfortable environment, and a feeling of family, complement our team of highly knowledgeable individuals with expertise in diamonds, jewelry, timepieces, colored gems and custom design. 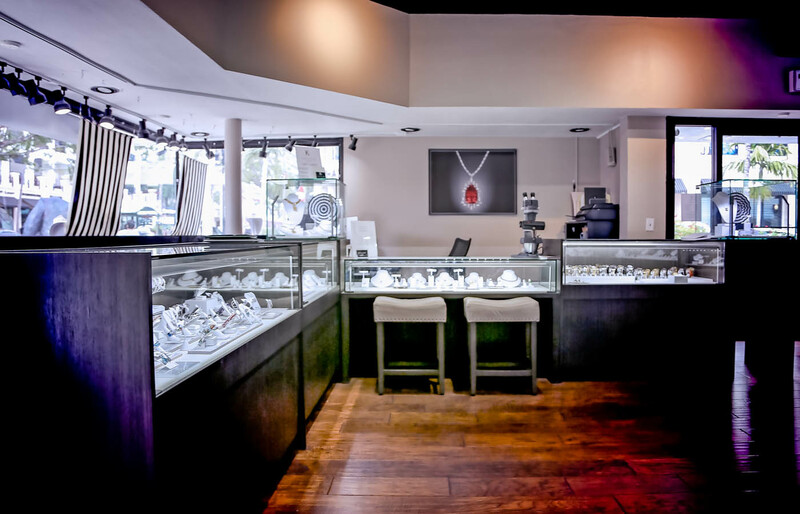 As a truly family operated business, we take pride in every detail, from the pieces we select to display in our cases to every sale or the simplest repair. 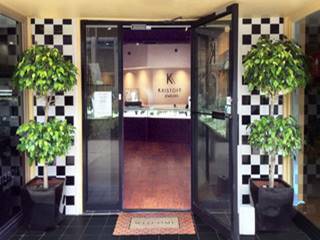 We sincerely strive for exceptional customer service. 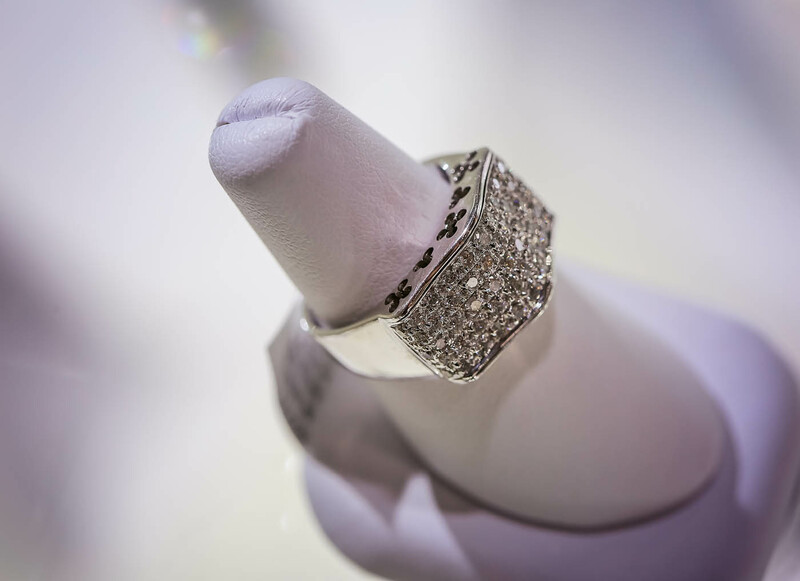 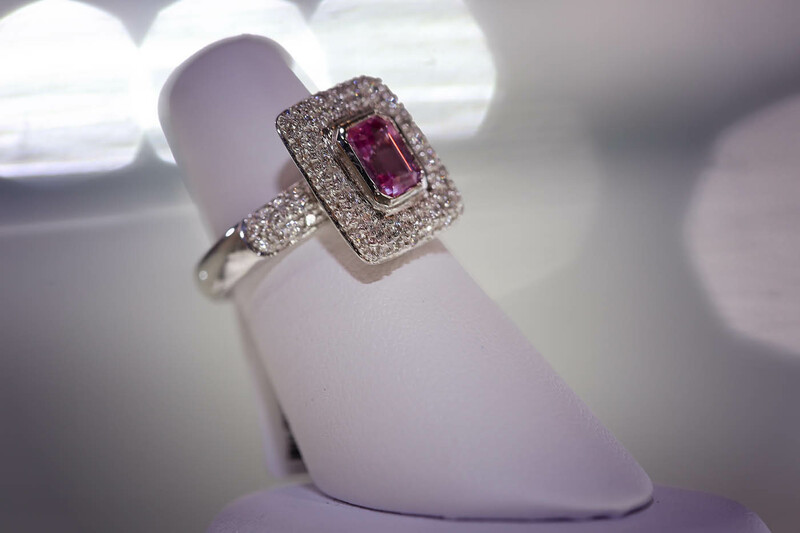 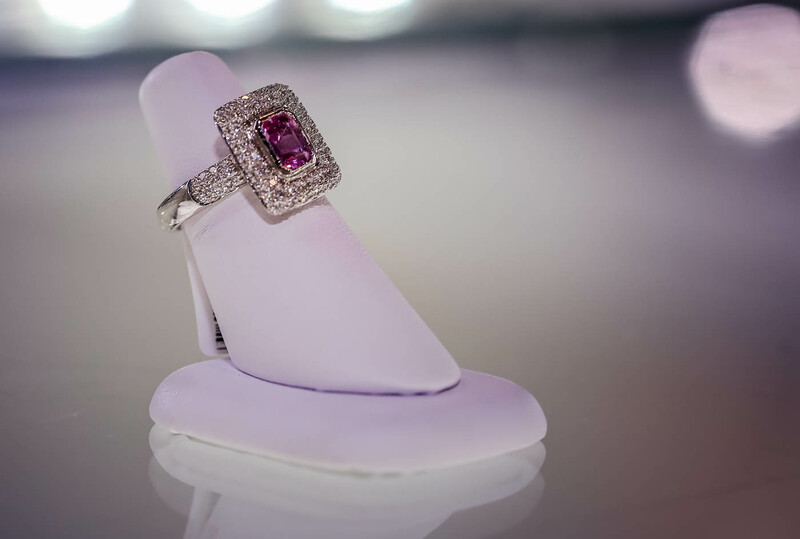 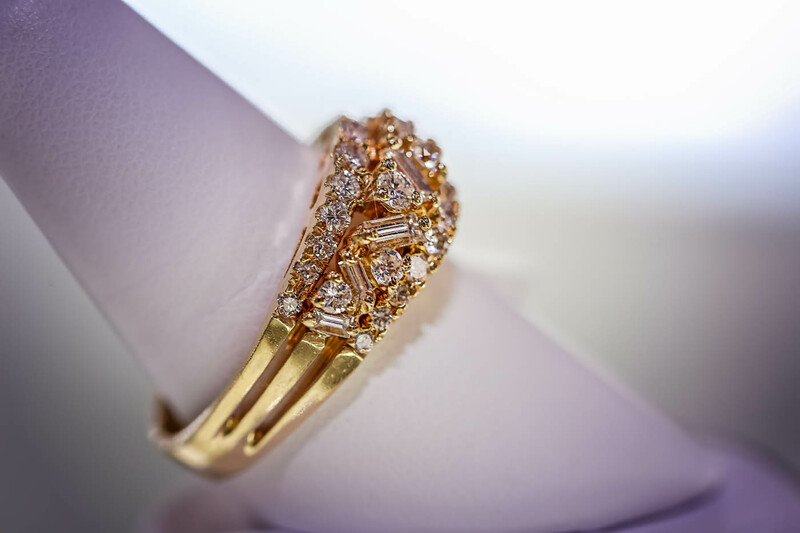 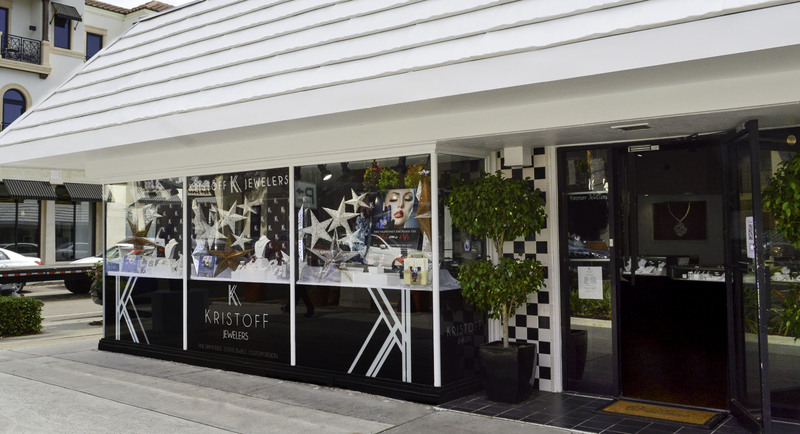 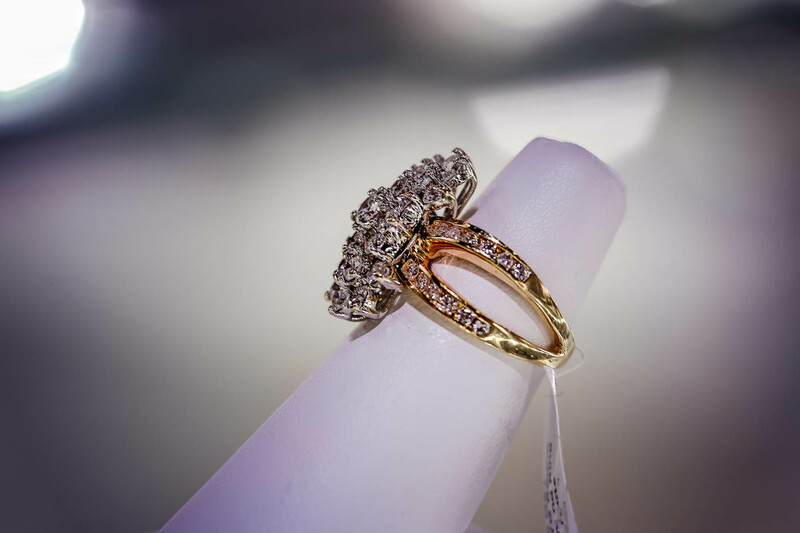 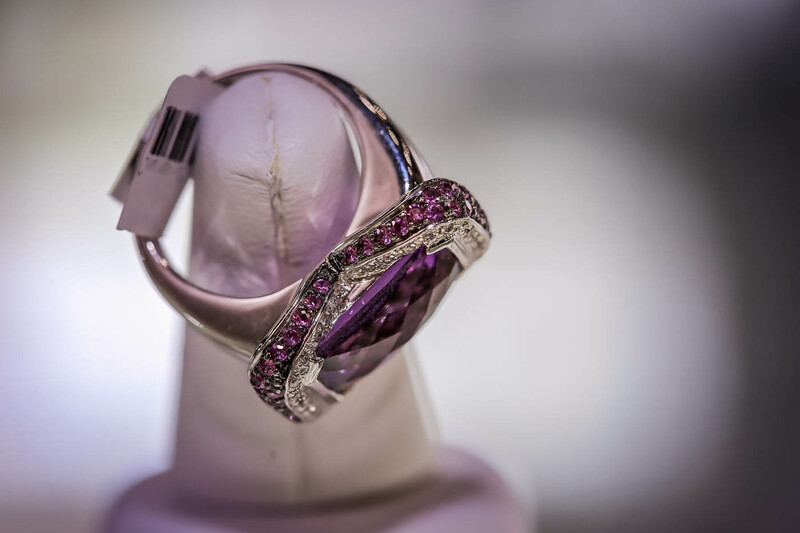 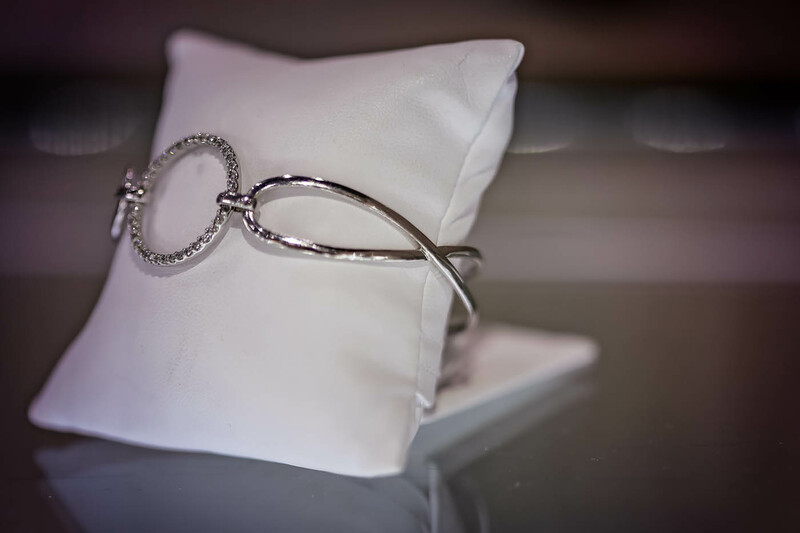 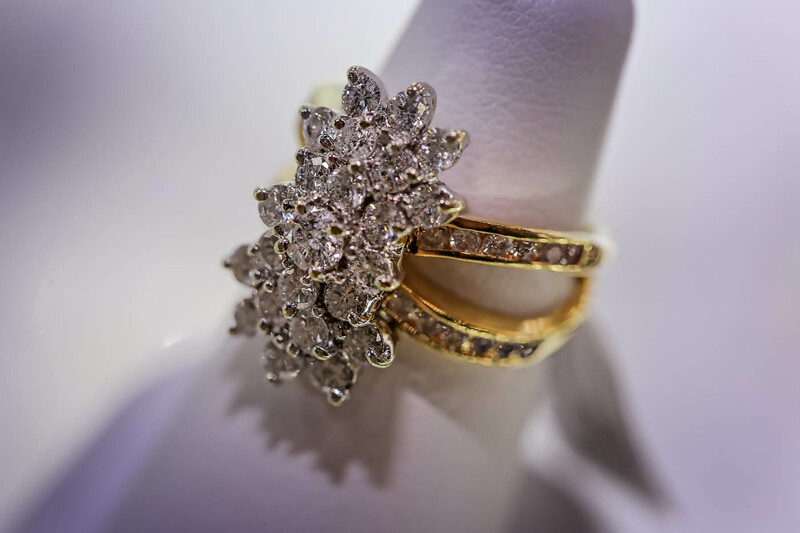 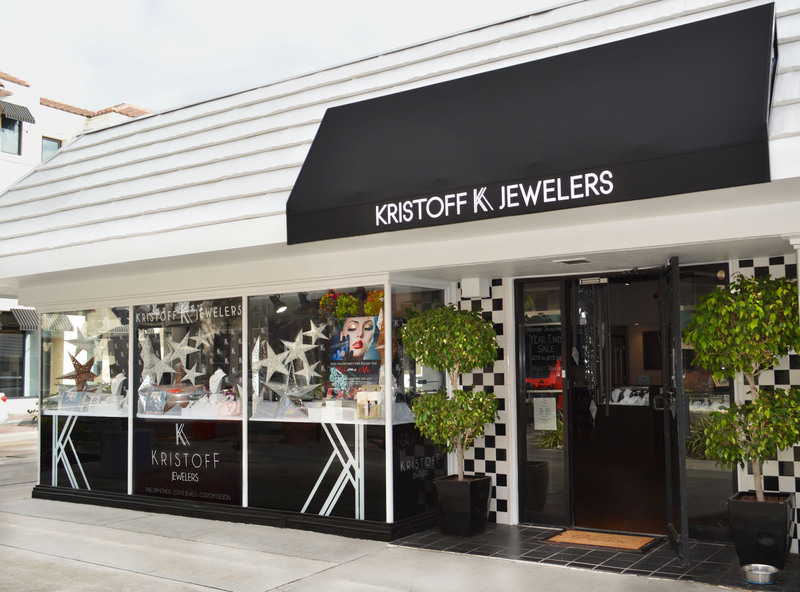 Kristoff Jewelers — a high-end boutique jeweler, located on Naples renowned Fifth Avenue South.